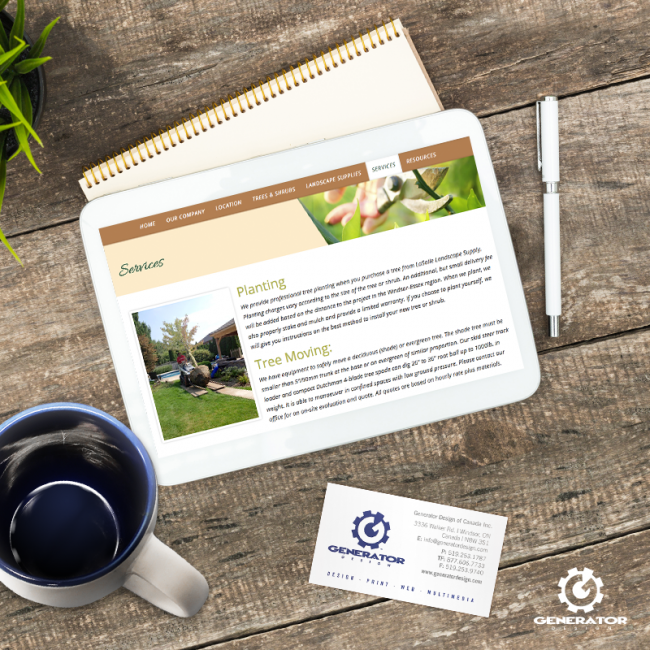 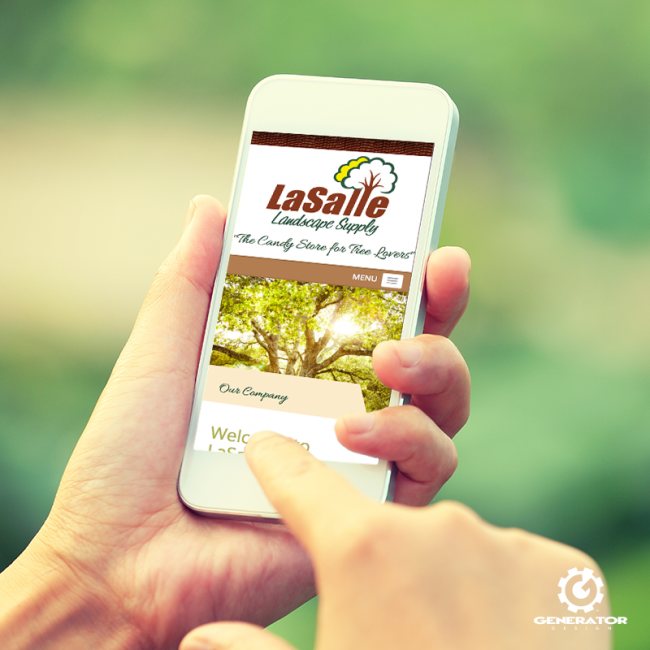 LaSalle Landscape Supply came to us requiring a responsive website design to represent their tree and shrub nursery, as well as the landscaping supplies they have for sale. 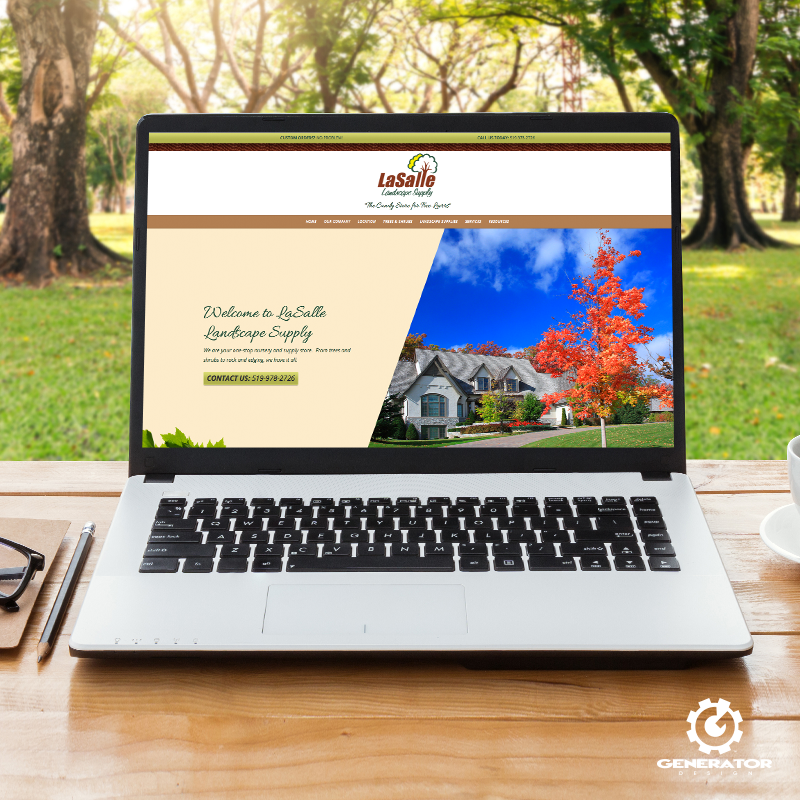 In an effort to boost awareness of their location and services to the public, we sought to create an inviting atmosphere online. With that in mind, we designed and developed a bold, colourful system to display their inventory, promote their services, and even included a DYI section.